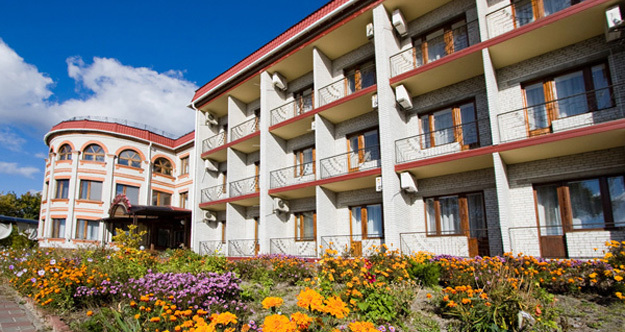 Profitable hotel in recrestion ares of Kiev for sale. communication – artesian well, steamshop, autonomous system of wastewater (sewage), electricity, etc. distance to beach of river – 30 m.